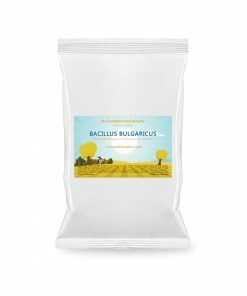 Bacillus Bulgaricus - The Best Yogurt in the World. Now yours to make at home! Bacillus Bulgaricus is sold in 77 countries in the world, and counting! Check the online store for discounted products! 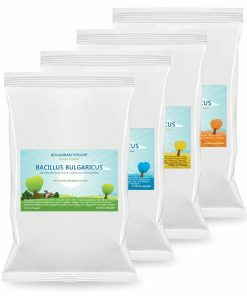 Our clients often tell us that no other yogurt tastes anything like the yogurt made with Bacillus Bulgaricus starter. They often refer to it as the best they’ve ever tried. For taste, for ease of making, for always setting right. 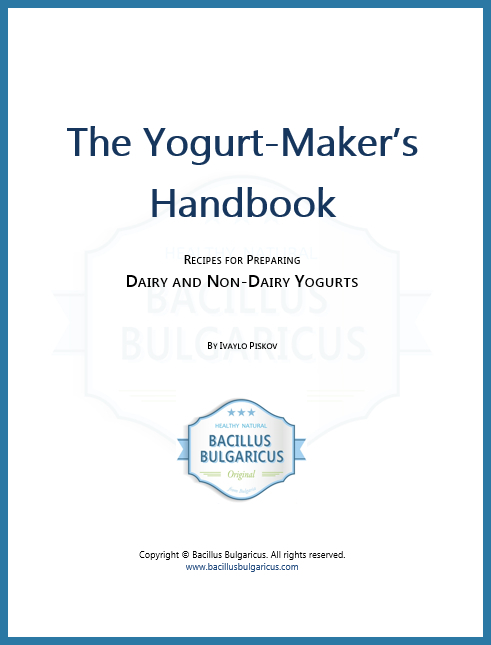 Of course, Bulgarians completely agree that their yogurt is the best – some 400 000 tons are consumed every year in the country. We ship our products to all countries in the world. Our starters are extremely durable and can survive extended periods without refrigeration so they can be transported to even the warmest regions. The freeze-drying process we use guarantees that the live active bacteria is indeed LIVE at the time you start making your yogurt. 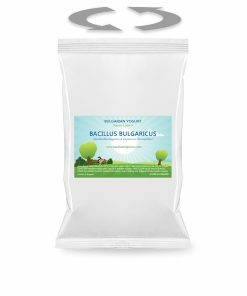 We are so confident that you will love the yogurt which Bacillus Bulgaricus yogurt starter makes, that we are backing it with 100% no questions asked, money-back guarantee. If the yogurt doesn’t set after you follow the instructions or even if you don’t like the taste of the yogurt, simply let us know and we would be happy to make things right for you. Add your email address to Ivo's Insiders List and learn about promotions and deals before everyone else.